What Gives Your New Home a “Poconos Style”? If you ask people to describe the Poconos region, you’ll get a variety of answers. Some will focus on the mountains and rolling hills. Others will talk about the trees. Some are enthralled with the rivers and lakes. You’ll hear terms such as rustic, natural, and open tossed around. 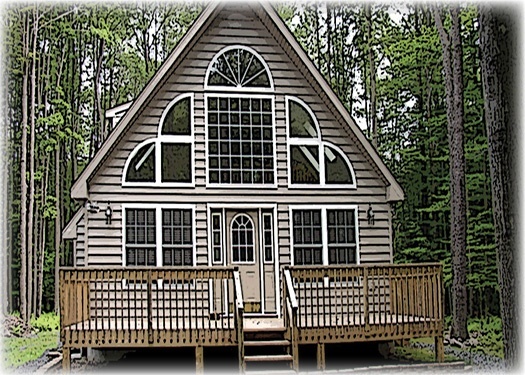 Want to Enjoy Living in the Poconos This Spring? Start Planning Now! Perhaps you’ve been thinking about building a home in the Poconos for some time. 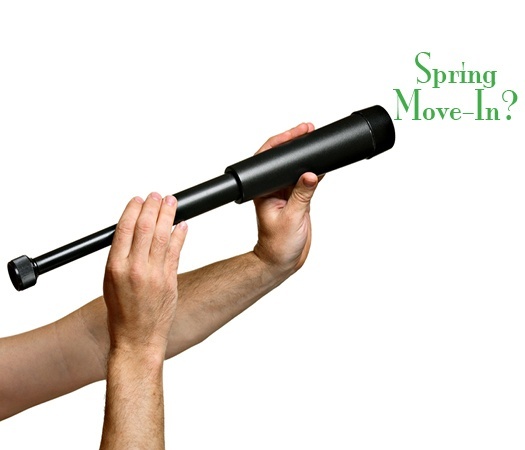 And maybe you’ve had your eye on a spring move-in date so that you can take advantage of all the spring and summer activities in the region when the weather is great for being outdoors. If that’s what you’ve had in your sights, now is the time to start planning.